At Heartland Hearing Professionals, we understand how important hearing protection is to preserving your auditory system. That’s why we offer a number of hearing protection options like custom earmolds and earplugs. Hearing protection is a vital part of hearing health and of protecting your hearing from damaging noises. It is a known fact that prolonged exposure to noise can cause irreversible hearing damage resulting in hearing loss over time. However, wearing the proper hearing protection can help to save and protect your hearing health over your lifetime. Many are exposed to damaging noise each and every day without ever actually realizing it. 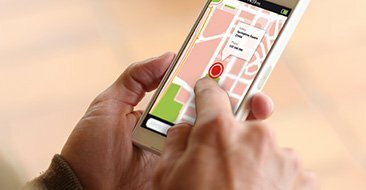 Many are exposed to damaging noise at work, but there are just as damaging noises in and around the home as well. People at risk for damaging noise exposure are hunters or target shooters, motorcyclists or ATV riders, airline pilots and tarmac workers, musicians of any form, truck drivers, construction and factory workers. There are also quite a few activities where hearing protection should be worn due to damaging noise such as concerts or sporting events, lawn mowers or chainsaws, car stereos and movie theaters and even power tools. 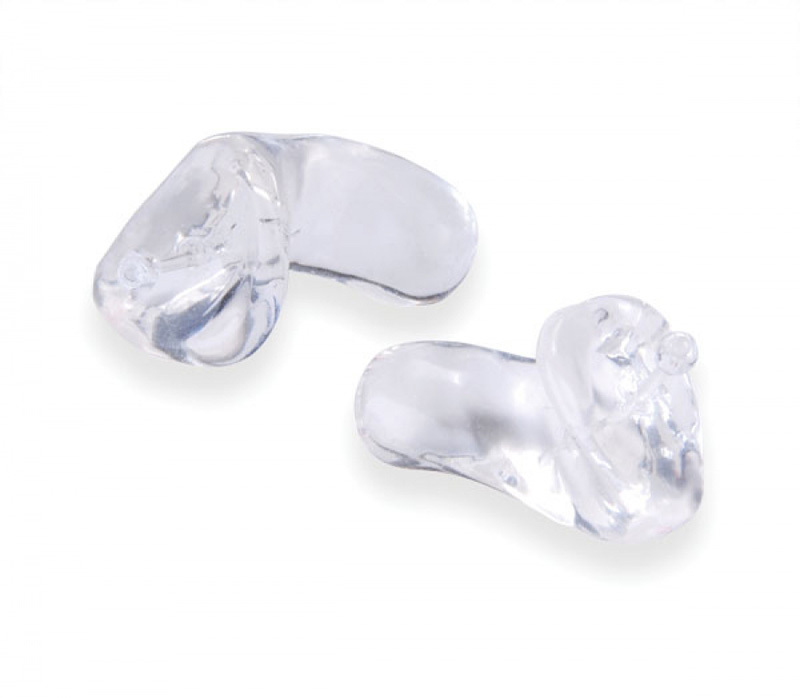 Heartland Hearing Professionals offer a variety of both custom earmolds and custom earplugs; with a wide selection of styles, shapes and colors to choose from. Both earmolds and earplugs can offer hearing protection, but they can also be made and customized for other needs such as swimming hunting or sleeping. 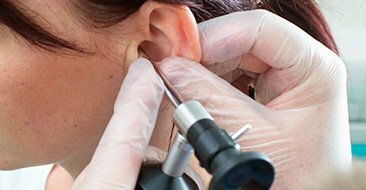 Earmolds tend to be larger in size taking up the bowl of the outer ear and extending down into the ear canal. While earplugs tend to be smaller in size and fit in the canal only. Either type can come with handles or detachable cords. They can also come with attenuators, which allows for verbal communication while still being able to protect the hearing which is beneficial in loud workplaces. 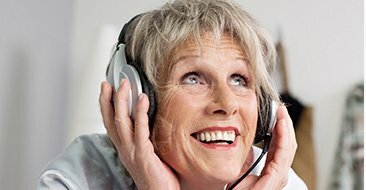 Whatever you do in your work and play life be sure to protect your hearing and the hearing specialists at Heartland Hearing Professionals can help you find the best fit for your hearing needs. This type of custom earmold/earplug is used by hunters to help dampen and filter sounds. These earmolds and earplugs work by closing instantly when sensing damaging noise like the loud ‘bang’ that occurs during a gun shot. 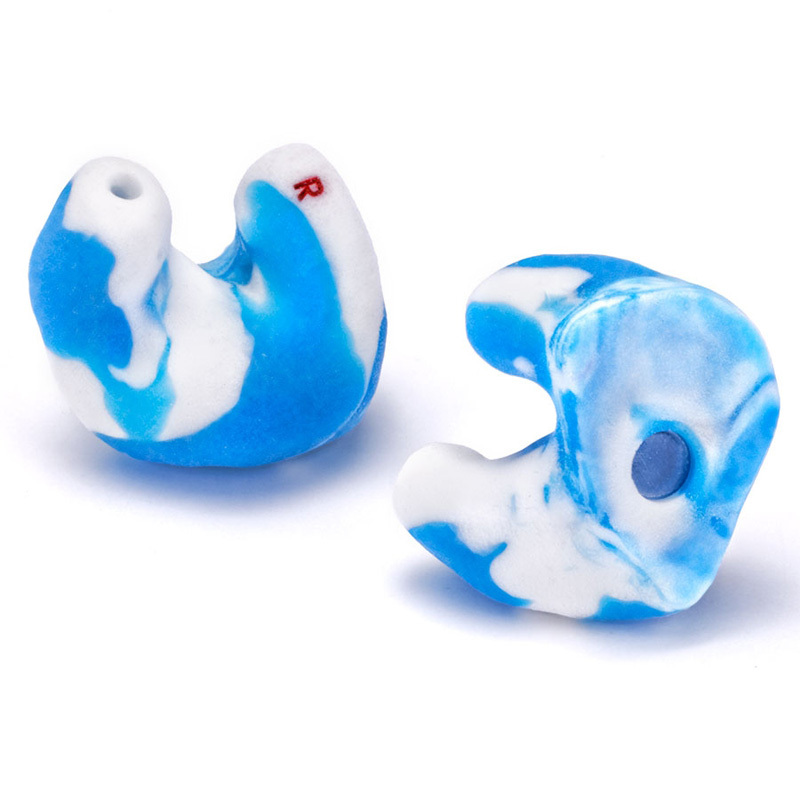 This type of custom earmold/earplug is recommended to be used by musicians and concertgoers; however, others may benefit from the sound reducing levels, having three different filter options of 9dB, 15dB or 25dB, which this custom protection provides. Perfect for swimming or for the shower to help protect the ears from water and are made of a floatable material. These custom earmolds are perfect for quiet uninterrupted sleep. These custom earplugs are great for drivers as they fit comfortably underneath a helmet helping to reduce wind buffeting. These custom earmolds help to reduce exposure to water and wind, while in the water and are made of a floatable material. 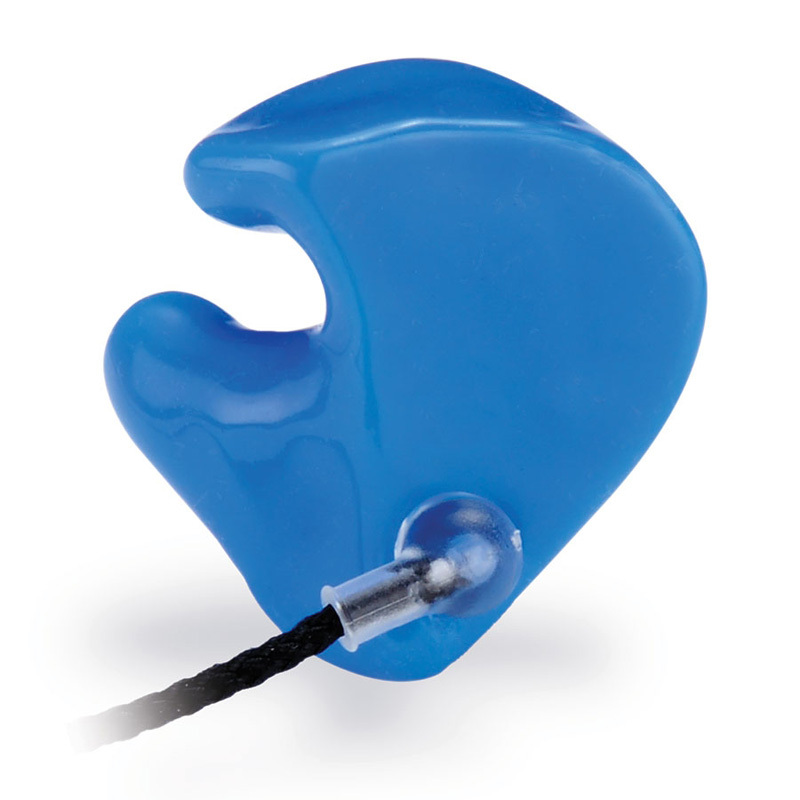 These custom earmolds are perfect for any noise damaging workplace or environment. 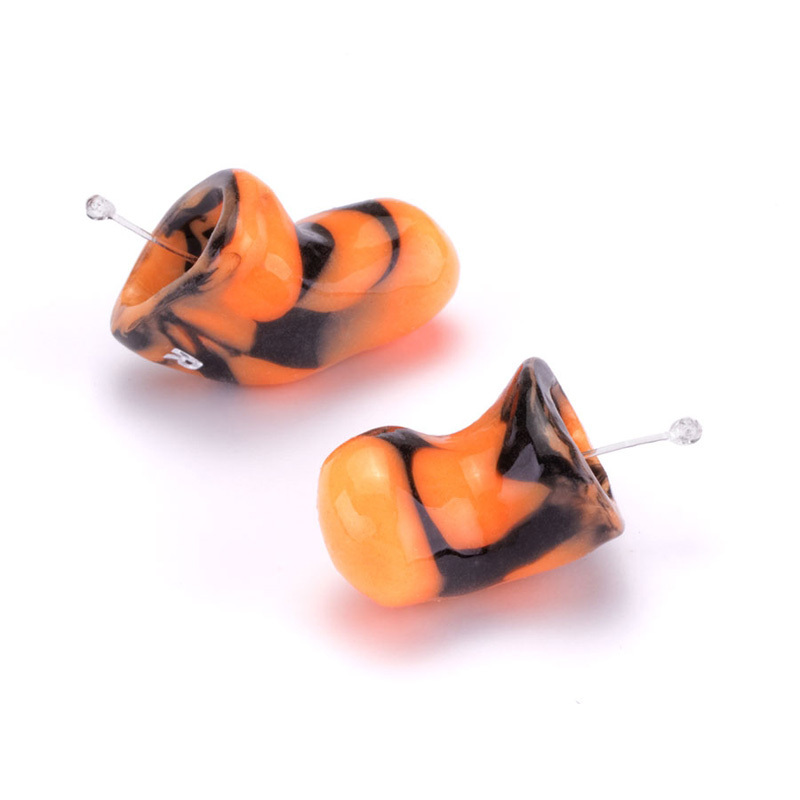 Custom earmolds/earplugs are perfect for anyone wanting a custom fit for a listening device or any other type of hearing protection they may need. Noise attenuation when you pull the trigger. Normal mode: provides standard Digital 1 features. Wind Reduction mode: Ideal for shooting in windy conditions.